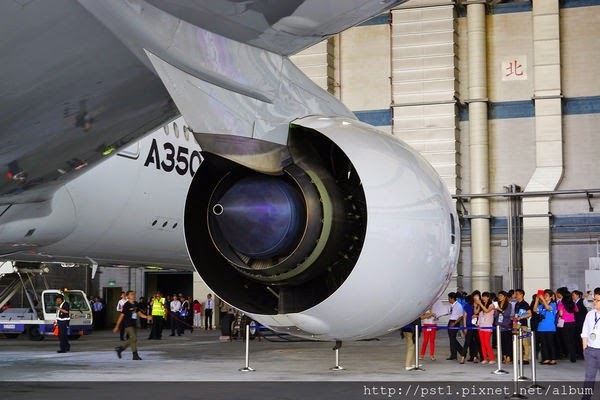 A350 XWB News: Airbus and Rolls-Royce to announce a partnership on A350 predictive maintenance. 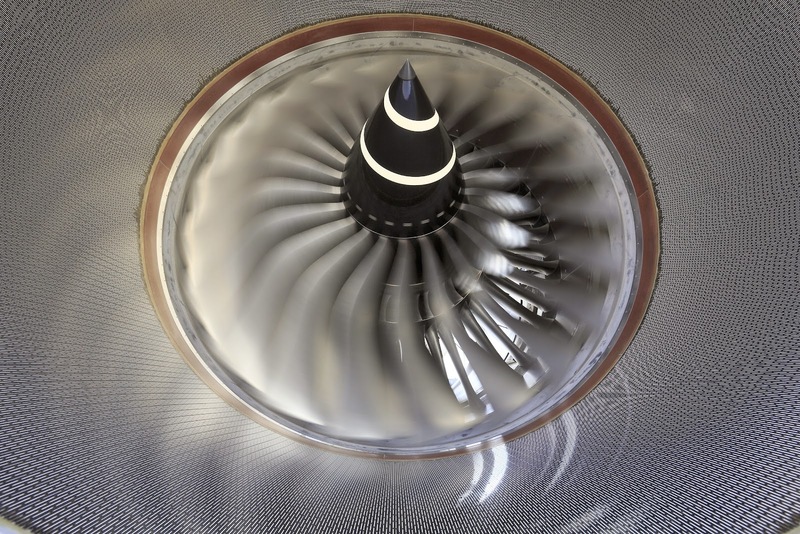 Airbus and Rolls-Royce to announce a partnership on A350 predictive maintenance. 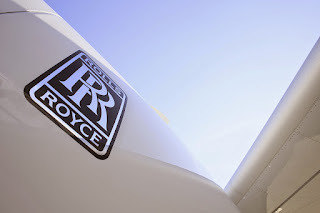 According to information in L´Usine Digitale, Airbus and Rolls-Royce are in discussion to develop a partnership on the A350. It should be formalized in the coming weeks, probably at Paris Airshow. Why this approximation? 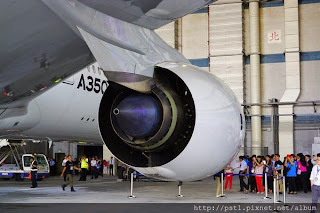 To offer airlines a global expertise of predictive maintenance of the aircraft: Airbus will be in charge of the equipment (hydraulic systems, fuel, air, water...) and Rolls-Royce in charge of th engine. The A350 is able to record in-flight 400.000 data through thousands of sensors. 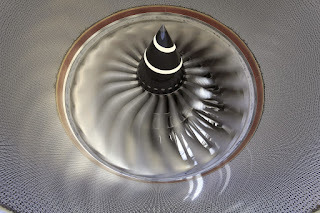 It will allow to understand the behavior of the aircraft, and after analyzing these “big data”, to conduct themaintenance-interventions even before failures occur. Today, Services represent only about 5% of the turnover of Airbus (40 billion euros), despite an annual growth of more than 15% in the past 5 years. The partnership with Rolls-Royce will allow an important increase of this figure.